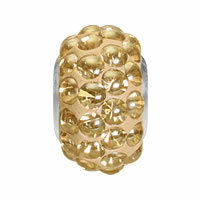 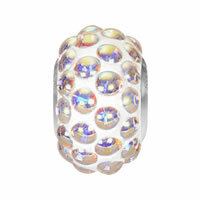 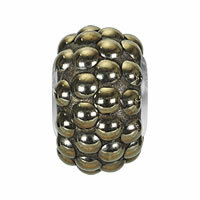 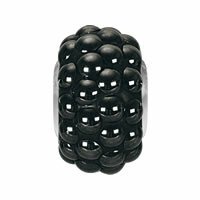 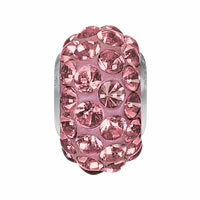 - How elegant these CRYSTALLIZED™ Elements #80501 becharmed pavé beads are! 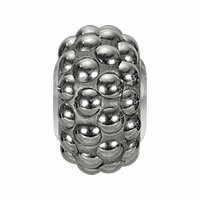 Crystal jewelries especially CRYSTALLIZED™ Elements #80501 becharmed pavé beads here are all in competitive price with high quality. 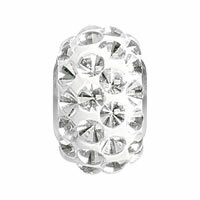 Hurry to select some you like at Gets.com.